A Brick couple has been arrested and charged with various drug offenses after police raided their Brick home and another building in Clayton Borough, Gloucester County. 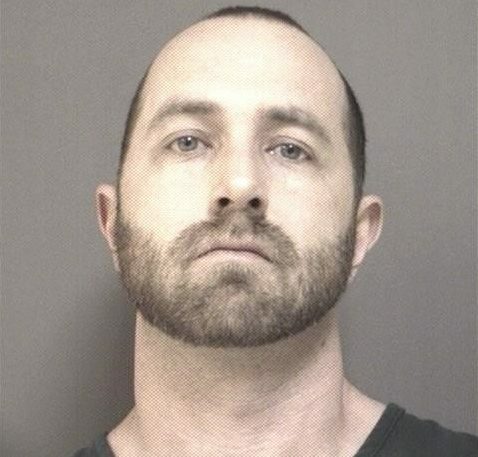 Jason Andrew Bacon, 35, of the 400 block of Laurel Brook Drive, in Brick, and and Kim Christopher, 31, were charged after properties in the two towns were searched following a four month-long investigation, the Ocean County Prosecutor’s Office said in a statement. The drug-making facility was allegedly being operated out of the residence at 1111 North Delsea Drive, Clayton, and a greenhouse structure just outside the residence where detectives seized 38 marijuana plants, over five (5) pounds of previously cultivated marijuana, THC wax, U.S currency, and a loaded .25 caliber Beretta handgun. Possession of a weapon for unlawful purpose (2nd degree). Maintaining a Fortified Structure (boards across entrances) during a drug offense (3rd degree). 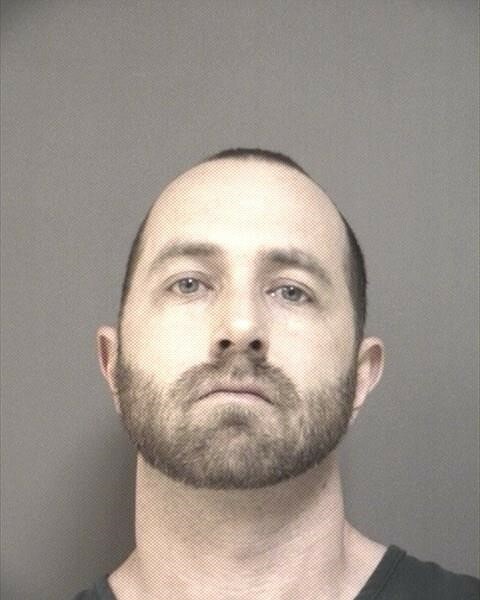 Property was seized as part of the investigation, including a 2013 BMW i125 (approximate value $20,500), a 1999 Ford F-250 (approximate value $10,000), and the 1111 North Delsea Drive residence. Bacon is lodged in the Ocean County Jail. Christopher was released to answer the charges in court on a future date.